The month of February is usually focused on loving others and while that is totally okay, I decided to change things up. 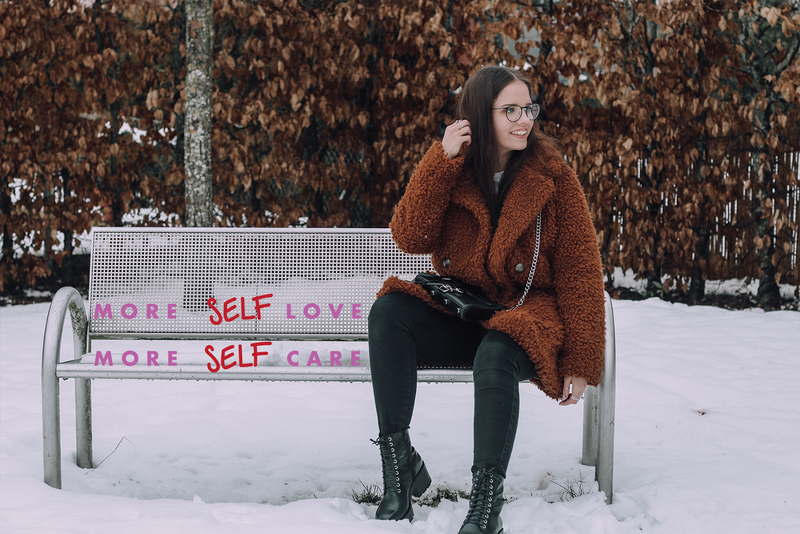 This month I am dedicating every post to things that make me feel good about myself, which means that every article published here on starsandmagic.com in February will be devoted toward your love and care of yourself. There is a small difference between self-love and self-care though. I believe that in order to love ourselves more, self-care is needed but at the same time self-love is something that comes from within ourselves and something that grows over time. I started my journey with self-love about 2 years ago (article here) and if I am being honest, I am not quite there yet myself, but I wanna take you along. This series is not supposed to give you basic articles that can be found in any women's magazine but real opinions and tips from a girl who herself is still struggling from time to time. So no, I can not give you the perfect recipe on how to attend a loving and caring relationship with yourself but I will do my best to share a part of my story with you. The first article will be up next Sunday so keep your eyes peeled. 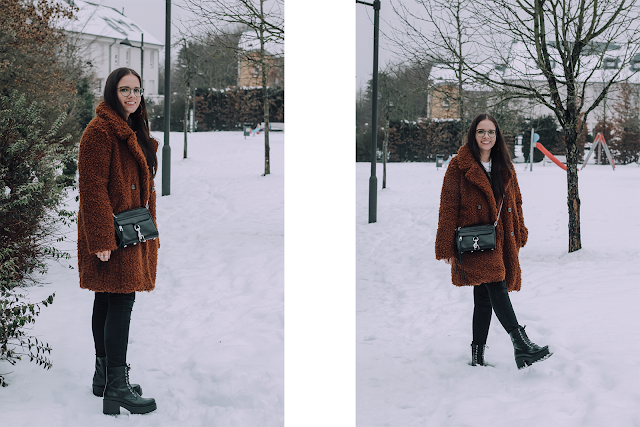 In the meantime, I've linked a few articles down below for you to check out! I am so excited to get started and I hope you are too!